This book is about how to keep bees in a natural and practical system where they do not require treatments for pests and diseases and only minimal interventions. 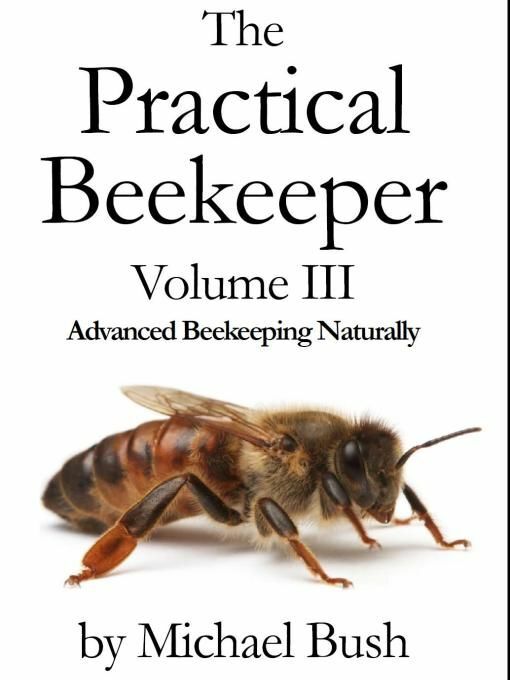 It is also about simple practical beekeeping. It is about reducing your work. It is not a main-stream beekeeping book. Many of the concepts are contrary to “conventional” beekeeping. The techniques presented here are streamlined through decades of experimentation, adjustments and simplification. The content was written and then refined from responding to questions on bee forums over the years so it is tailored to the questions that beekeepers, new and experienced, have. It is divided into three volumes and this edition contains Volume III, Advanced Beekeeping Naturally.